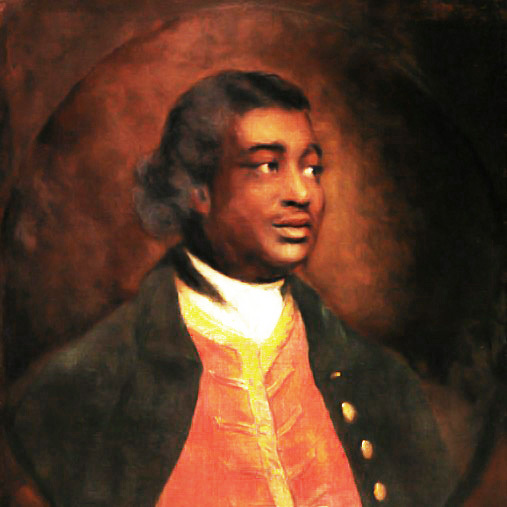 Sally was part of a team, led by Valerie Webster, who have been recreating some of Sancho’s dances and published some of them along with a short biography — Ignatius Sancho, Twelve English Country Dances, written by an erstwhile slave, 2014. The drawings and artwork are by Diana Durant, a founding member of the Hampshire Regency Dancers, who sadly died in 2015. Details of Sancho’s life were researched by Sally Petchey. She is now completing a longer book about him with EDC support. New Early Dance Calendar up and running!